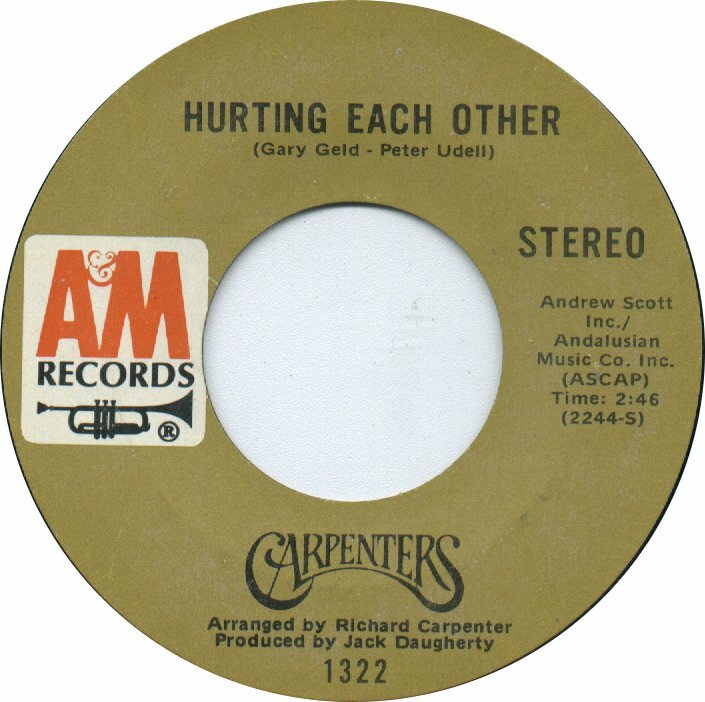 “Can’t we stop hurting each other? I knew that this song had a very distinct relevance to my life as the youngest of eight. Being a toddler, I could only think of it in the most literal aspect of course. But it did make me wonder for the first time if we might stop our sororal pestering and pinching and biting (guilty), and just be at peace and get along for once. Now that I am grown and have a turntable and Carpenters albums of my own, I still can’t listen to one without getting that funny little lump in the back of my throat. Be it nostalgia, the persistently relevant lyrics even decades from my first listen, or the simple fact that it is darn good music, I can’t fight my emotional attachment to these songs. I’m sure they will be something that I return to time and time again for all of my decades to come. Hmmm, that’s a good point.